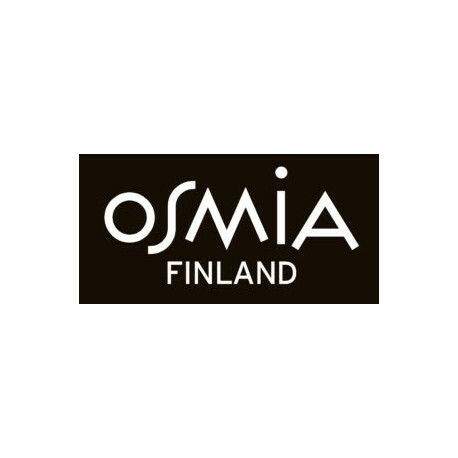 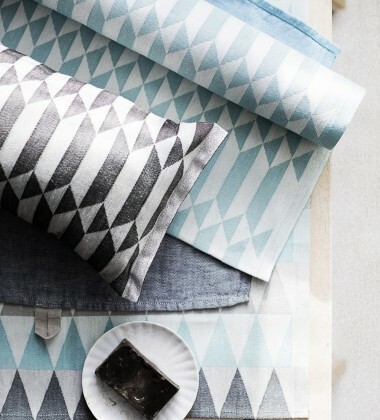 Osmia is a finnish design and handycraft company, located in the middle of Helsinki. 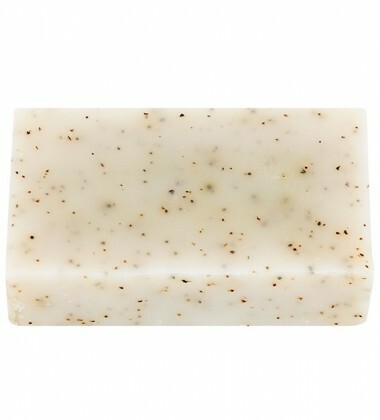 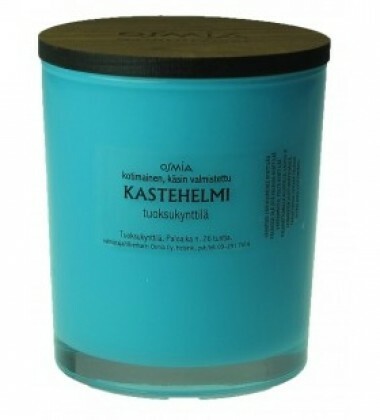 Our specialities are nature related scents. 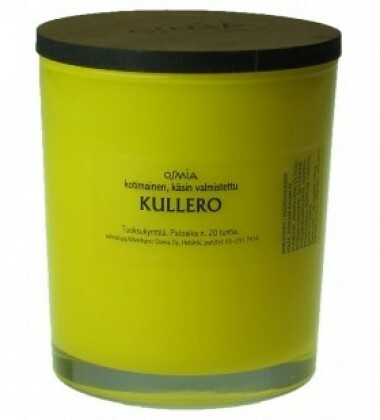 We manufacture all our products from the very beginning by ourselves to garantee the high quality of raw materials. 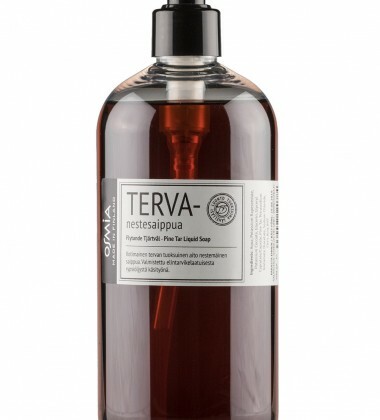 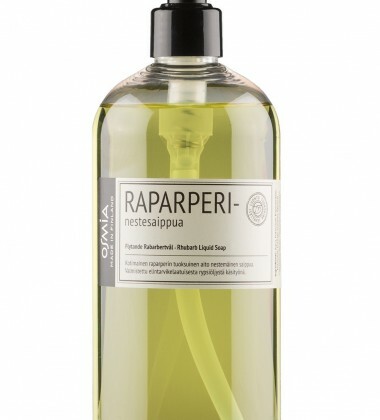 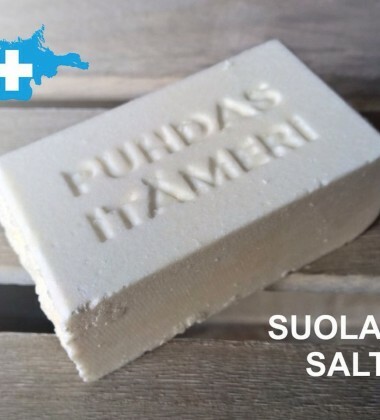 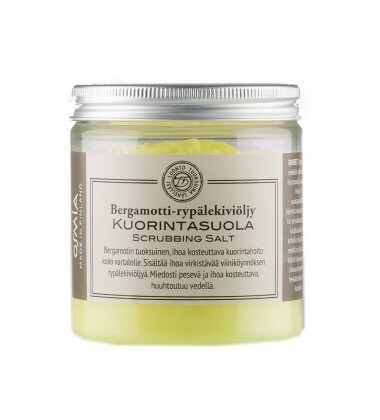 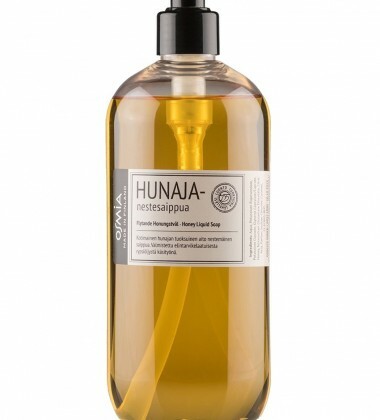 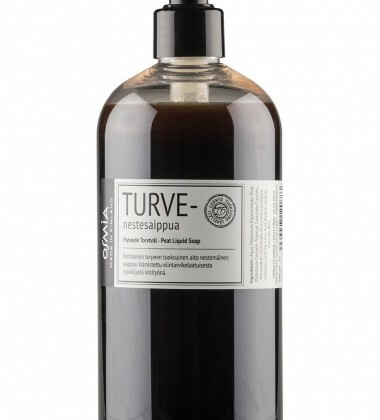 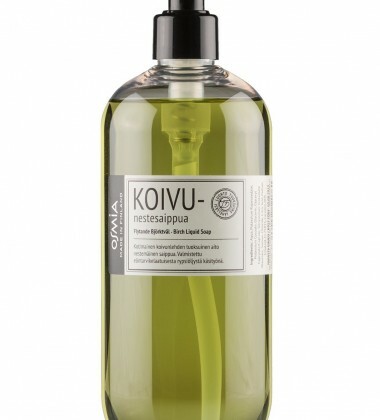 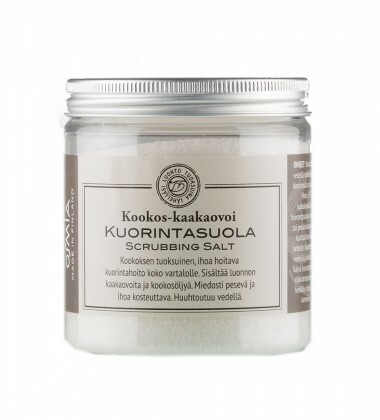 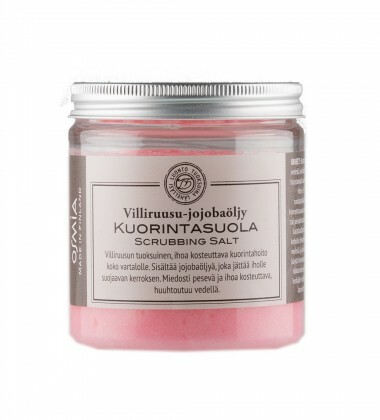 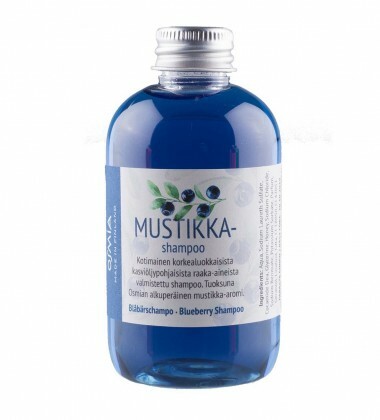 From our e-commerce you can find all the products that are related to finnish sauna culture: liquid soap, shampoo, scrubbing salt and sauna aromas. 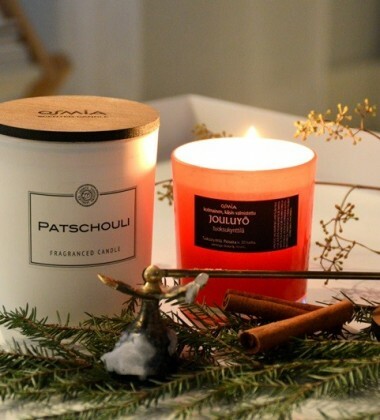 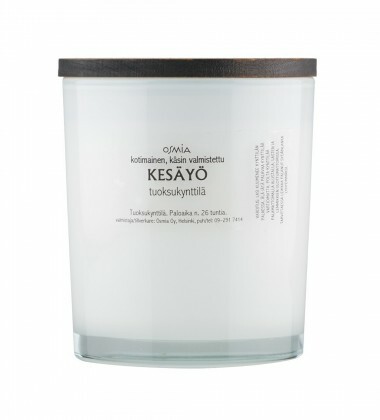 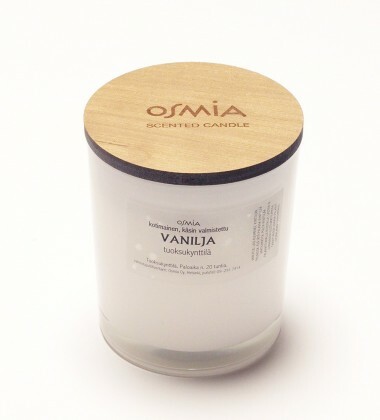 Also you can style your home with our scented candles, that bring the feeling of genuine nature you.